I grew up in New York State and was there for over 30 years until finally moving to Florida. 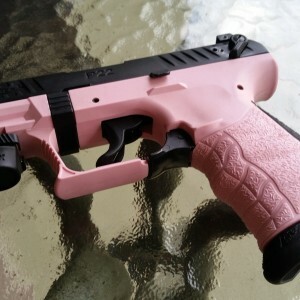 Let me tell you; running a business in the firearms industry is much easier in the Sunshine State, but I’m sure I didn’t need to tell most of you that fact. In the coming weeks, I’ll be heading up to NY for a bit to visit some friends and the Adirondacks. 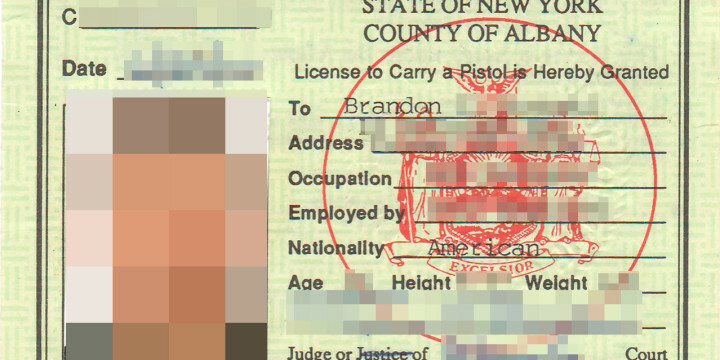 I wondered about my NYS Pistol Permit, and if it was still valid since I am no longer a resident. 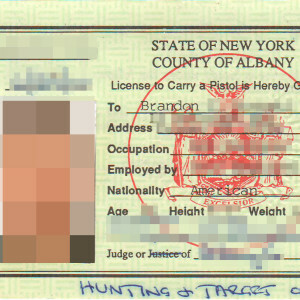 While NY does issue non-resident permits, it’s done on a very limited basis. Generally, those out-of-staters who qualify would need to either own property in the state or work in the state. Even then, I’ve heard that it’s difficult to get that elusive non-resident permit. While on a phone call this morning with Albany County Sheriff Craig Apple, I ended the conversation with that question; do you think that my permit is still valid? 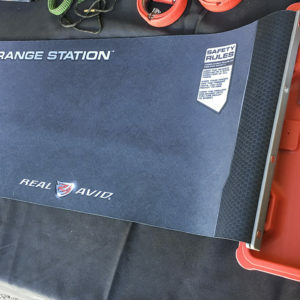 Since the SAFE Act was passed, pistol permits need to be ‘re-certified’ every 5 years and if you already had a permit prior to the ridiculous law being passed, you had (or have) a deadline to file your re-certification. Being out-of-state, it’s required to do this re-certification by mail instead of the convenience of the online system. While Sheriff Apple doesn’t handle the permits himself, he was confident that I wouldn’t have any trouble with keeping my NY permit while being a FL resident. To cover all my bases and make sure everything was in order, I called both the State Police (who handle a lot of these things now) as well as the County Clerk’s office in the county that my permit was issued. I was told that it wouldn’t be any problem to keep my permit as an out-of-state resident since I already had the permit, and since I didn’t surrender the permit once I became a Florida resident. In all honesty, who would surrender their permit willingly? Make sure that I don’t bring any firearms to NY that aren’t listed on my permit. That seems… annoying of course, but these can easily be checked off (but may take some time to process). In a few week’s time, I should know if my permit will still be valid in New York State. All signs point to yes. 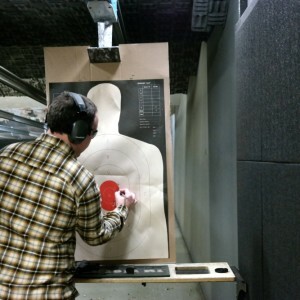 What Distance Should You Practice With Your Concealed Carry Handgun? 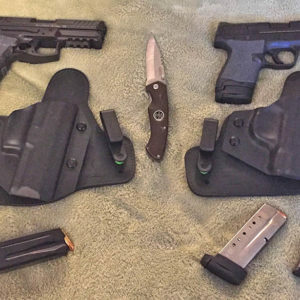 HK VP9 for the winter time M&P shield 9mm for summer time Both with alien gear ITW 3.0 cloak New to the CC but love these holsters and love these two firearms.